You never get a second chance to make a first impression, especially in the workplace. Ensure a polished, professional image with a pair of men's dress shoes from Rockport. 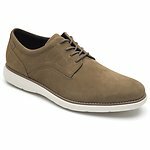 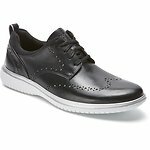 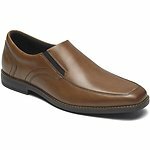 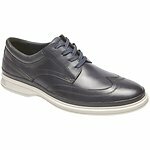 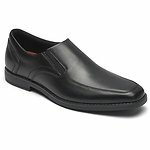 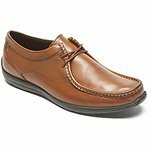 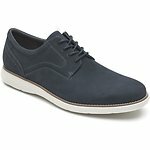 Browse our top-rated men's dress shoe collections, including Total Motionand RocSports Lite Business. 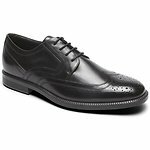 You'll find all the classics: men's wingtip shoes, slip-on dress shoes, leather penny loafers, traditional men's dress shoes, and more. 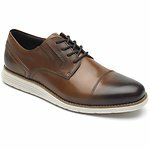 Our full-grain leathers are available in a medley of rich colors.